The Institute of Identity Development is associated with the Institutt For Traumearbeid, (IoPT, Norway), founded by Marta Thorsheim and with Prof. Dr. Franz Ruppert at Munich University, who developed IoPT. Marta Thorsheim will lecture and participate in workshops in Los Angeles, February 2nd & 3rd, 2018. 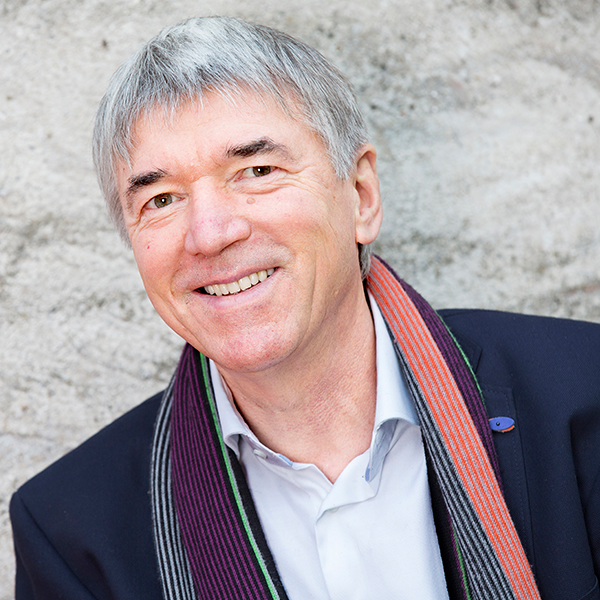 Prof. Dr. Franz Ruppert will lecture on his IoPT theory and participate in workshops in Los Angeles, August 17th-18th, 2019 and in San Francisco August 24th-25th, hosted by The Institute. It should also be noted that all IoPT (and I.D.s) facilitators - including the founder, Prof. Dr. Franz Ruppert - continue to do Intention Method work on themselves. Healing and growing is a lifetime’s dynamic. This is as true for the facilitators of IoPT and I.D.s as for the subject. -The founder of Identity-Oriented Psycho-trauma Theory and Therapy (IoPT) and the Intention Method.